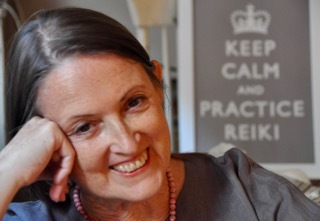 Susan Mitchell learned Reiki in 1978 from Hawayo Takata, the Reiki master who brought Reiki to the US from Japan in the 1930s, and Mrs. Takata stayed in Susan’s home when she taught in the San Francisco area. 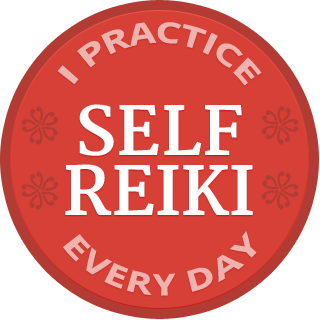 Susan will share stories of her time with Mrs. Takata, and reflect on how Mrs. Takata’s embodiment of Reiki practice continues to illumine Susan’s practice. This is a rare opportunity to hear from a direct student of Hawayo Takata. Come be inspired. Click here to register through Paypal.